Here is a list of the best cng cars in india. Check out these top-ranked cng car's prices, specifications, features, photos, colours, and more. 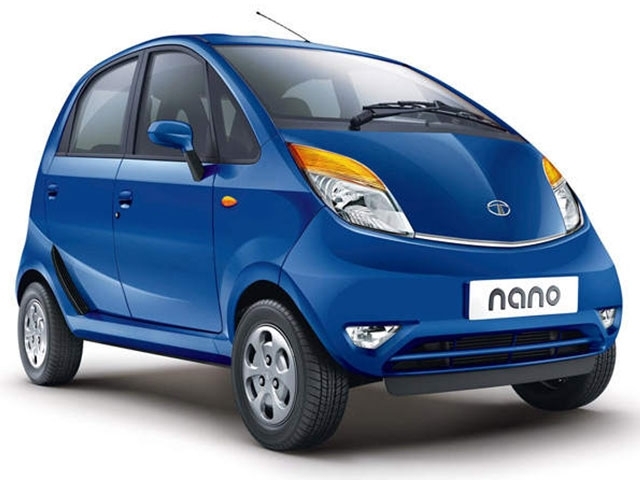 Dubbed as the Tata Nano eMax, the CNG variant of the Nano offers very basic performance. However, the compact dimensions and the relatively spacious interiors make it a good option for town usage. Mileage is also really good; making the Tata Nano eMax, one of the best pocket-friendly CNG cars in India. Before the Nano CNG, Tata Motors had the now-discontinued Indigo CS eMax. The Alto 800 is one of the cheapest CNG cars you can find on the market today. The car comes with just the essentials inside including, a stereo, driver-side airbag and keyless entry. The CNG variant offers good fuel efficiency without compromising much on performance. 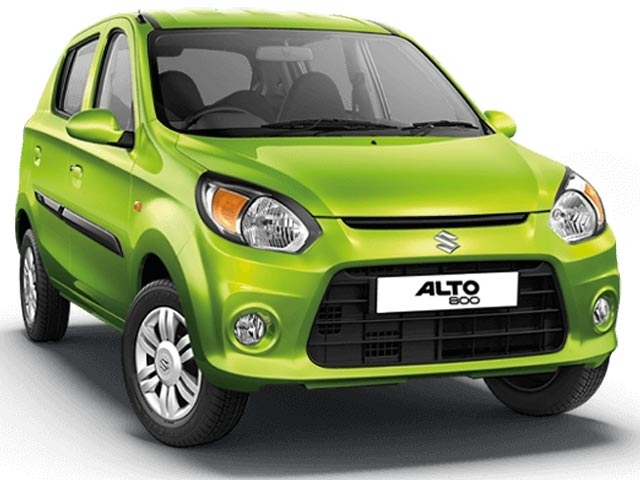 The Alto 800 is also one of the best cars to learn driving. 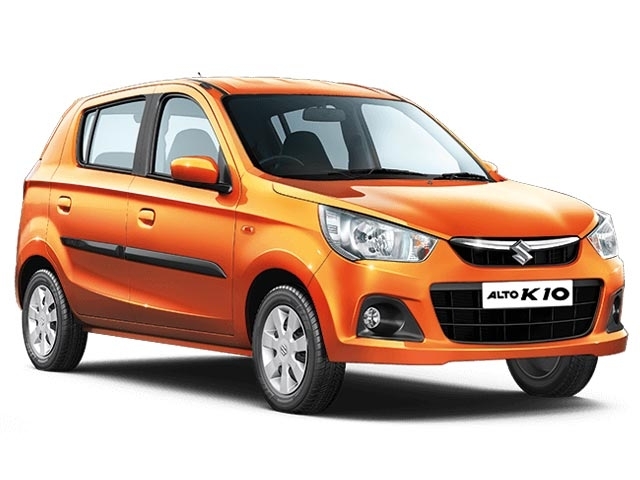 The Maruti Alto K10 sits just above the Alto 800 in brand’s product portfolio and offers a more fun driving experience. Inside, the Alto K10 also gets a much more neatly put-up dashboard compared to the Alto 800. The 1.0-litre K-Series engine is a peppy unit for the size of the car and performs decently well with CNG fuel. The CNG option is available only on the LXi trim of the Alto K10. 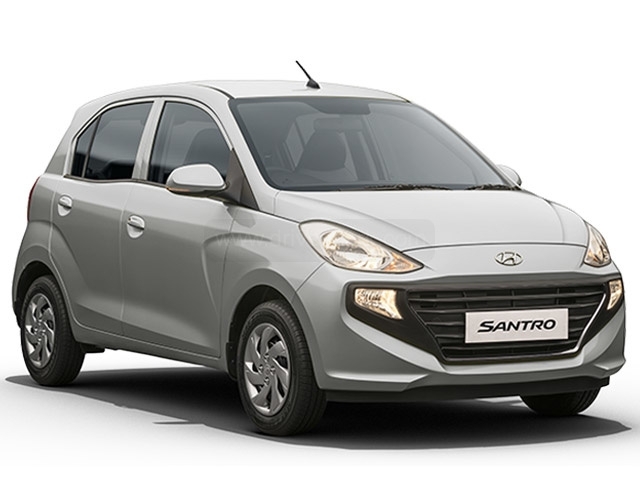 The Hyundai Santro is one of the most desirable hatchbacks currently available on the Indian market and comes with a host of features and equipment for the price. The CNG version makes a slightly-lower power output compared to its petrol avatar but makes up for it in terms of running costs. The petrol version of the Hyundai Santro is also available mated to an AMT gearbox. 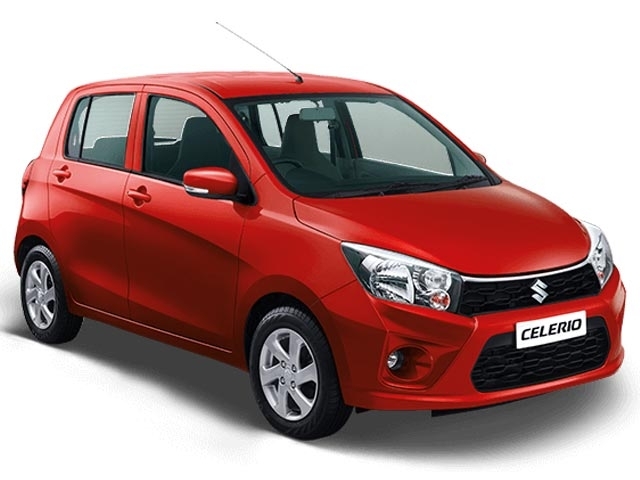 The Maruti Celerio, when launched, was the first affordable AMT car in India. Other manufacturers started making AMT versions of their hatchback models mainly after the introduction of the Celerio. However, the CNG versions come only with a 5-speed manual gearbox and is based on the VXi trim. The car sits between the Swift and the budget cars of Maruti Suzuki. The Celerio also offers enough features and comfort, inside. The Maruti Eeco is an improved form of the brand’s Omni minivan. The MPV offers just the essential basics inside; both on features and comfort. The Eeco has got lots of headroom for even the tallest passenger you can find. The interior is also very roomy and airy thanks to the large window panels. 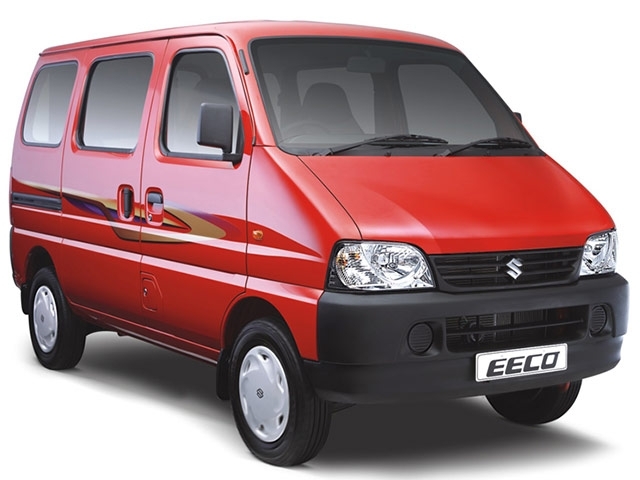 The CNG variant of the Eeco is best-suited for those who have to carry both people and cargo frequently but on a limited budget. The excellent service network of Maruti Suzuki is also a plus.